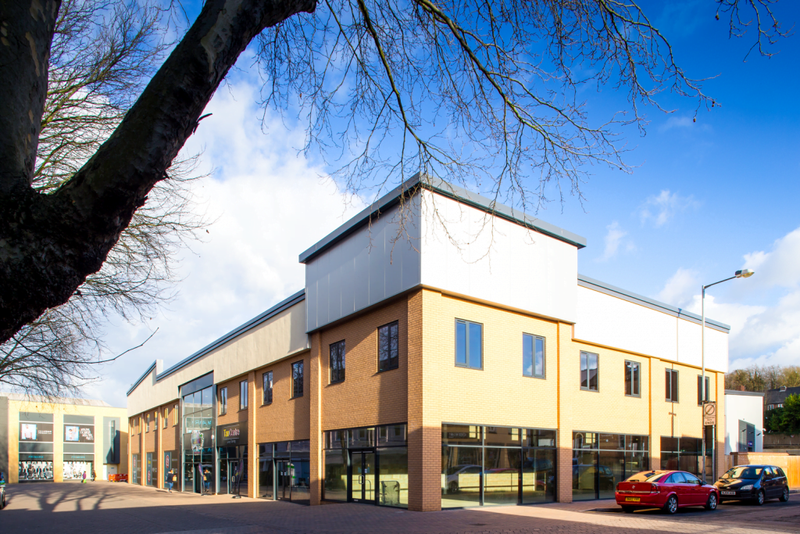 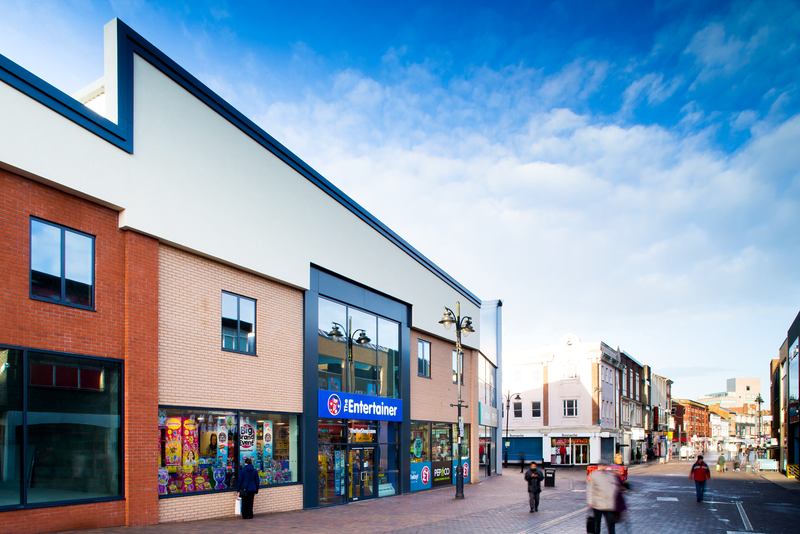 Goold Estates assembled the St. Matthew’s Quarter in Walsall and achieved comprehensive planning permission before forming a joint venture partnership, Norton and Proffitt, with St. Modwen Properties Plc. 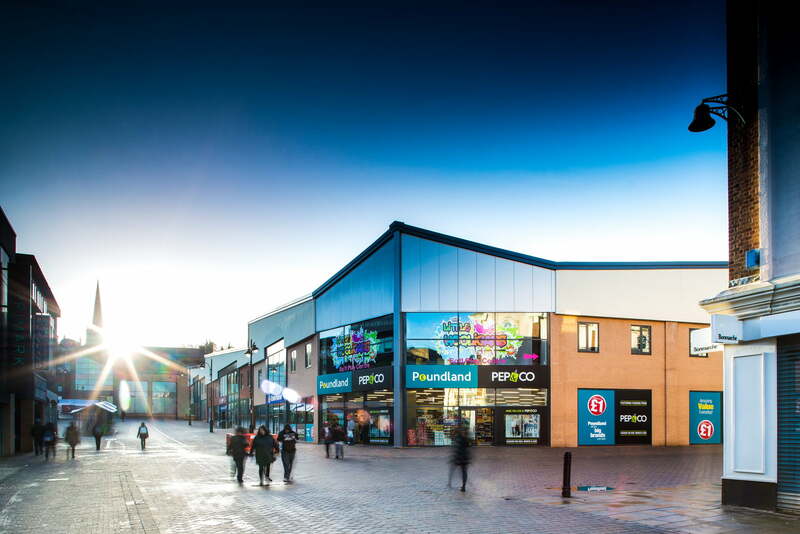 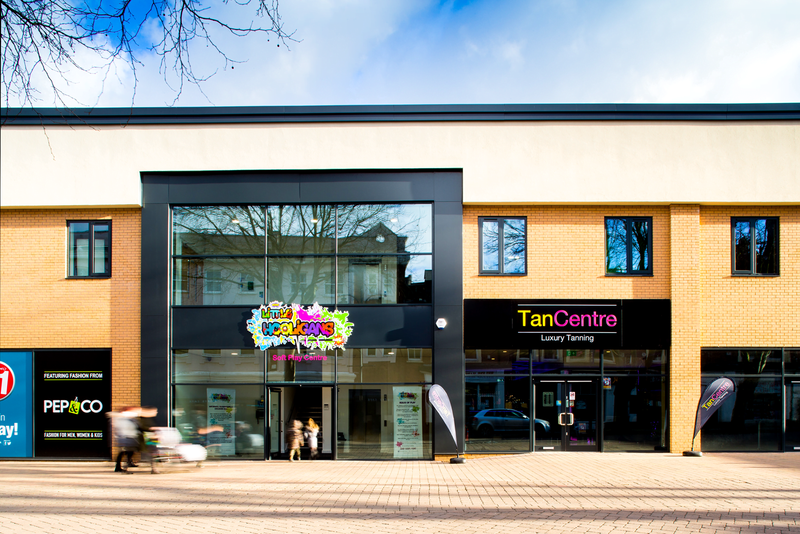 The regeneration scheme has already delivered the UK’s largest town centre Asda, a 1000 space multi-story car park, 41 new apartments at Shannon’s View and the £2.7 million Goldmine youth training centre in Lower Hall Lane, which opened in August 2012. 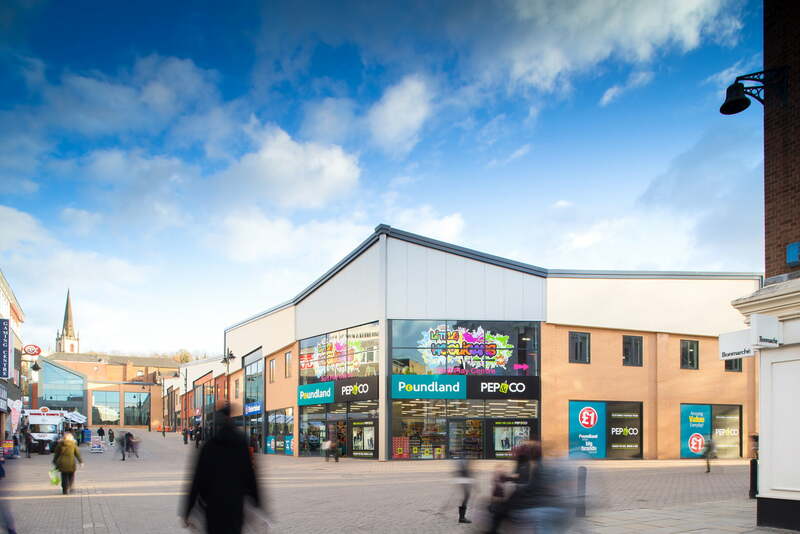 The latest stage includes retail and leisure development totalling nearly 90,000 sq ft. Units include B&M Bargains and Poundland.